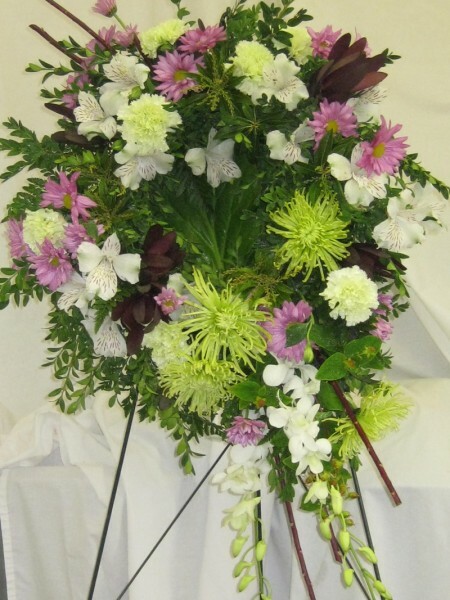 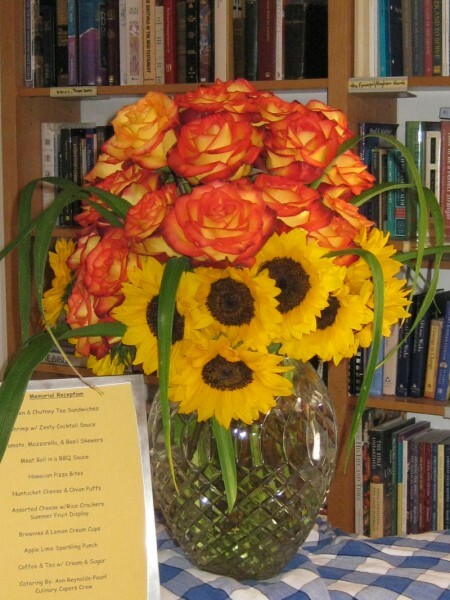 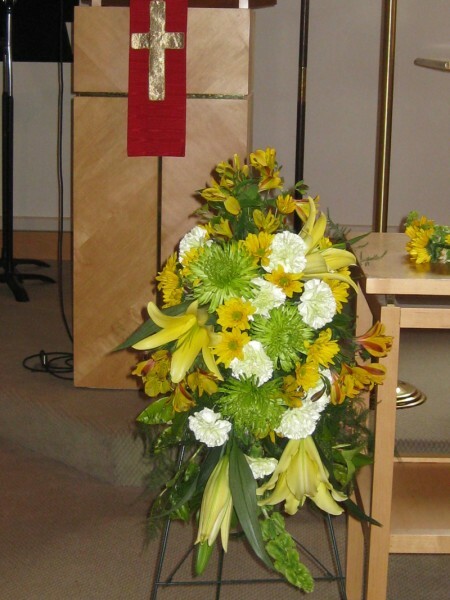 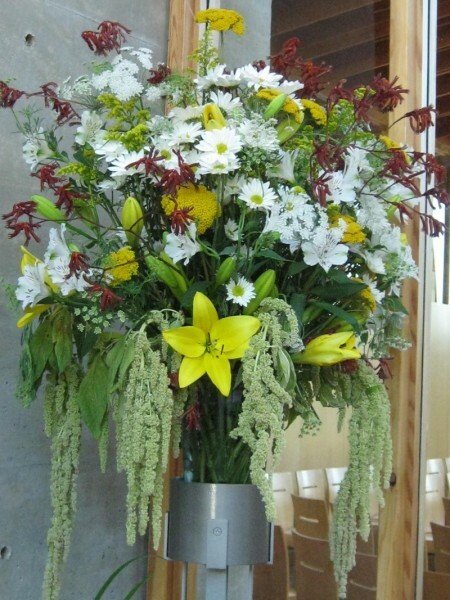 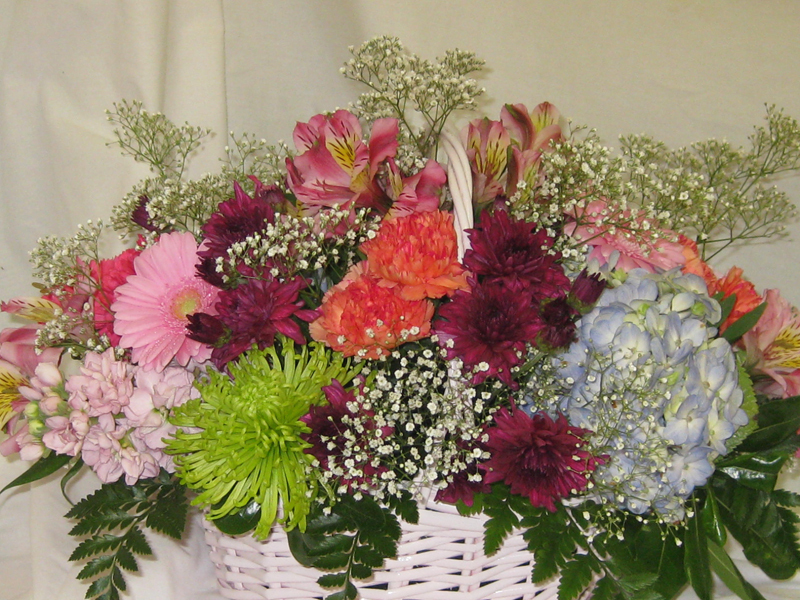 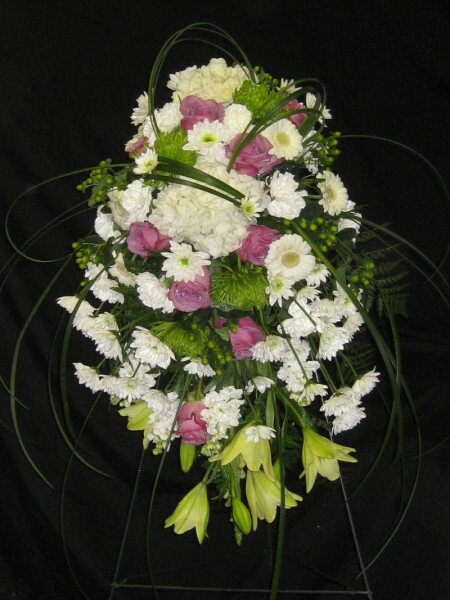 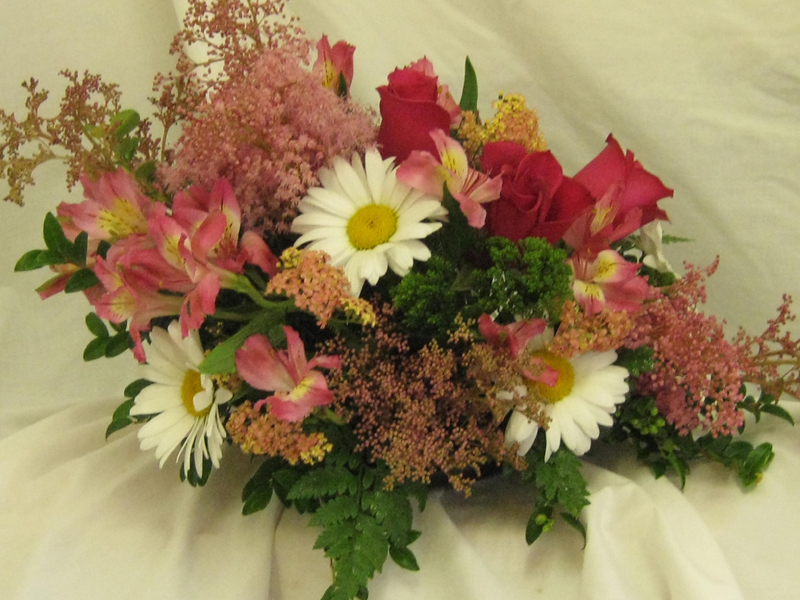 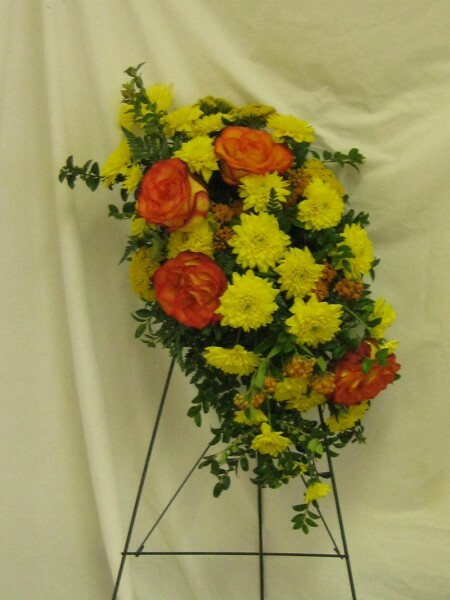 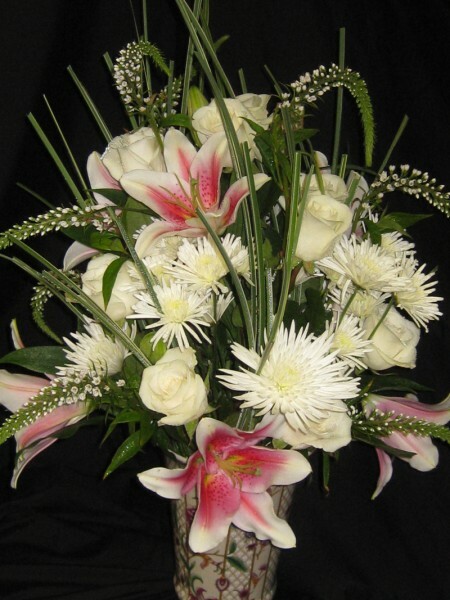 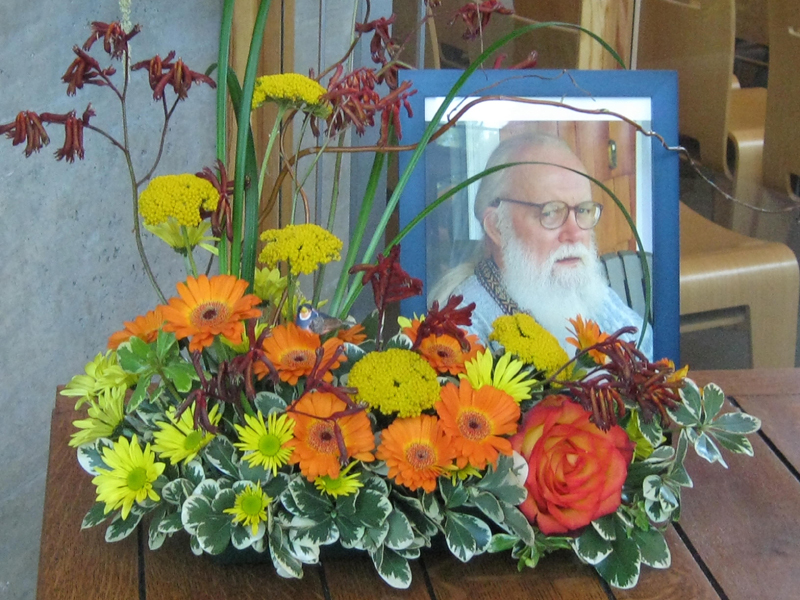 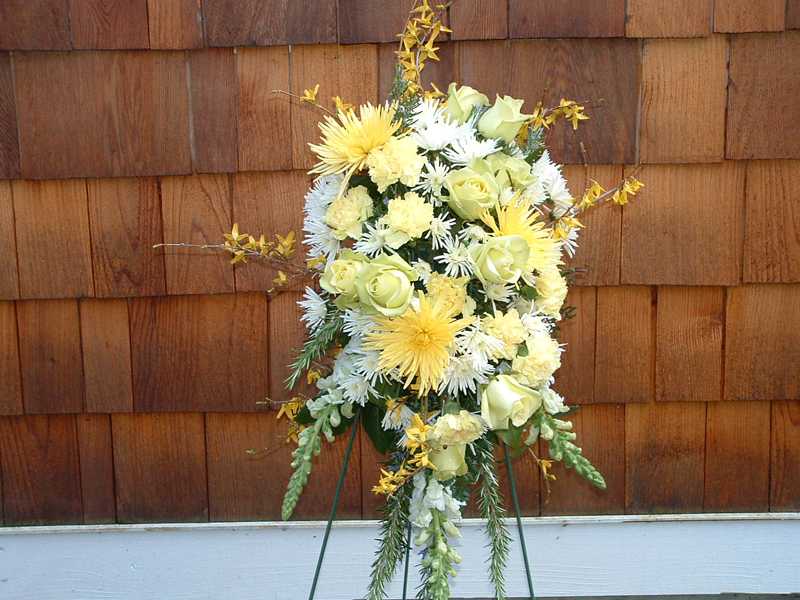 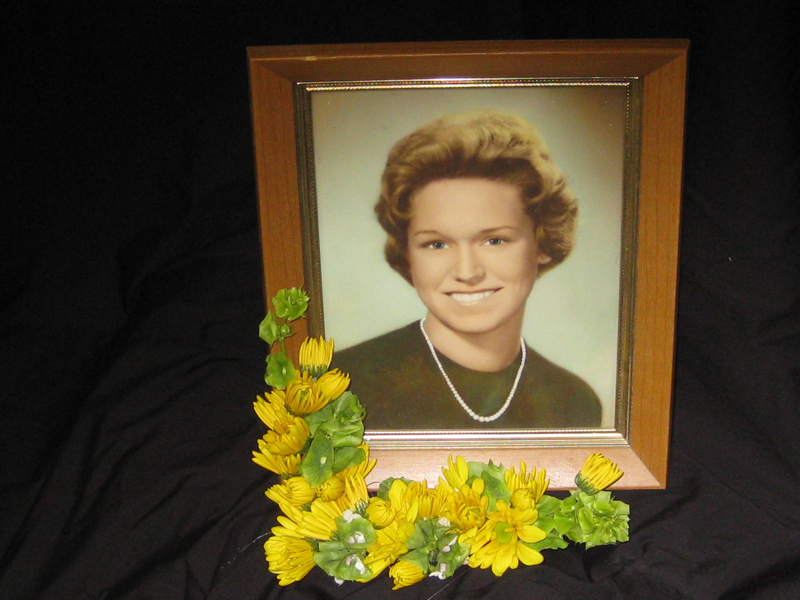 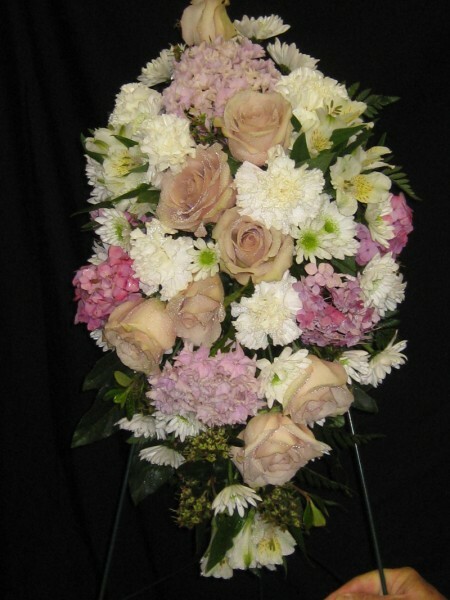 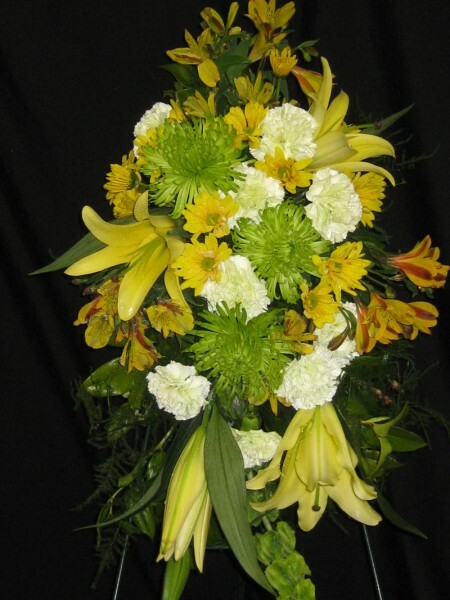 Sympathy flower arrangements and funeral wreathes are a beautiful way to honor the memory of your loved one. 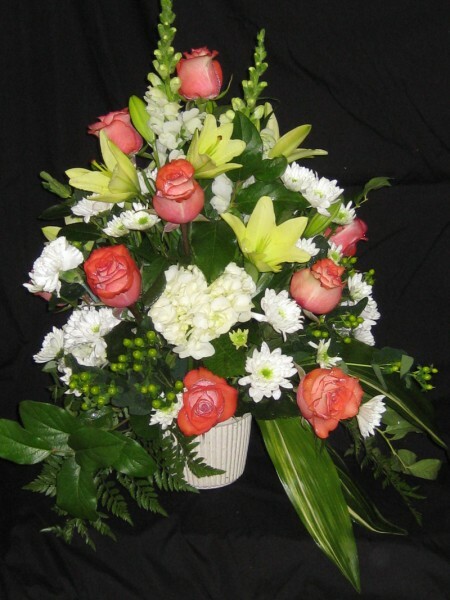 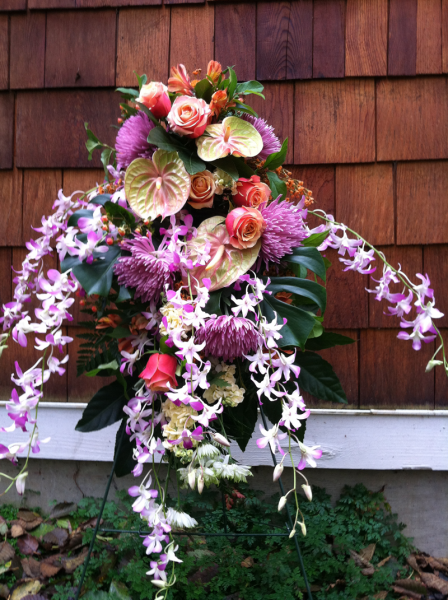 Pipper’s Flowers offers compassionate, full-service floral design that can capture the essence and personality of your loved one. 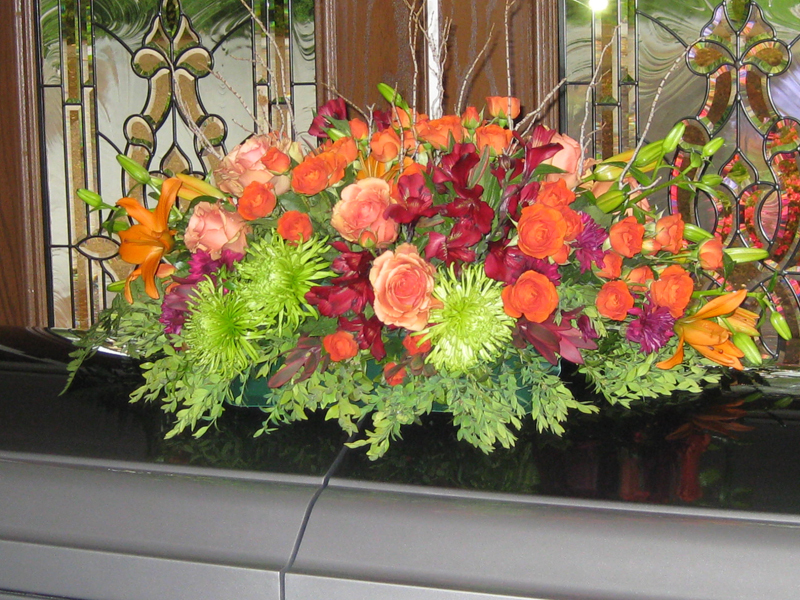 We work with you and your funeral home and strive to make this as simple as possible.